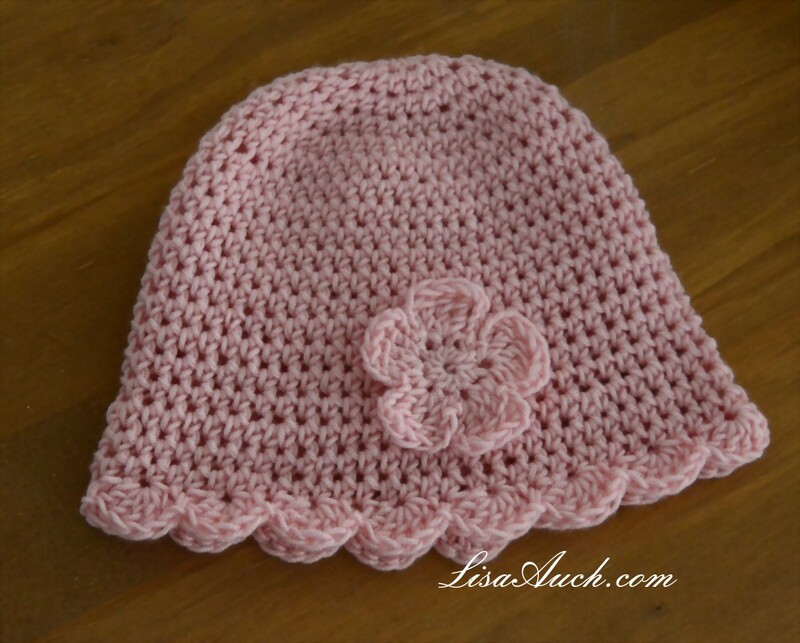 I love this easy crochet sunhat hat pattern. great for a toddler. 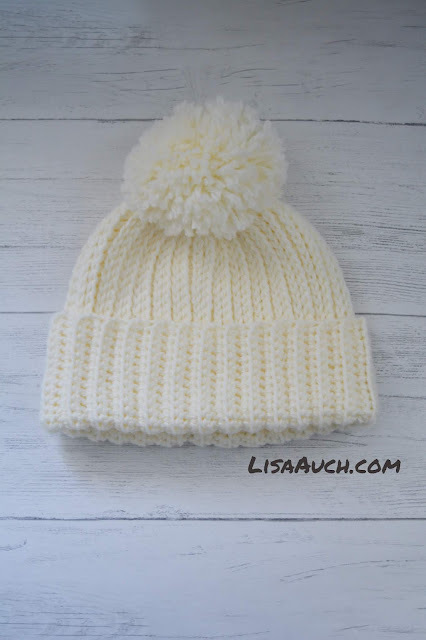 As it sits nice and snug around the head yet the fluted brim will help to keep the suns rays away. Hat measures about 16 inches circumference around baby head and 17.5 inches, around the bottom circumference of hat. Which gives it that delightful fluted bucket hat look. This Pattern was one I wrote way way back in the beginning! SO this has now been re-worked revised and re-written. Skill Requirements: hdc, working in rounds by moving marker, increasing in rounds. Slip stitch and creating shells. Notes: Read Pattern instructions carefully before starting to crochet. (skip 1 stitch, slip into next, skip 1 stitch, 5 hdc into next) Repeat around until LAST shell worked. Slipping into the FIRST slip stitch of round. 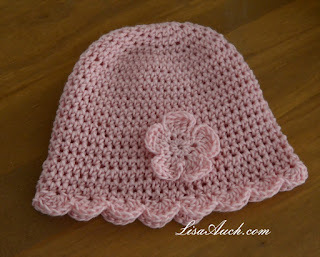 Add on a little Crochet Flower for embellishment or leave as it is.